Herbert Ponting (21 March 1870 – 7 February 1935) was the photographer and cinematographer for Robert Falcon Scott’s Terra Nova Expedition (1910-1913) to Antarctica. 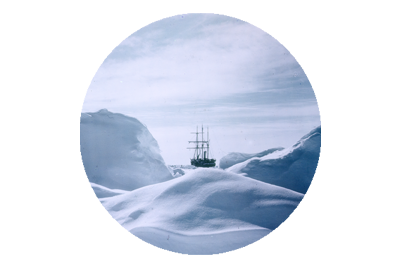 By the time the Terra Nova set sail, photographic film had been in use for almost 20 years, but Ponting preferred the method of using glass plates to produce his high quality images. He was one of the first men to capture video sequences in Antarctica, using a device called a cinematograph, and he also took some of the first known colour stills, using autochrome plates. 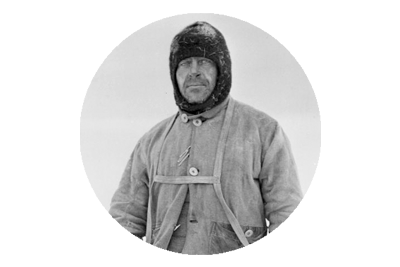 Because of his age, Ponting was not included among the number to embark upon the Southern Journey, in an attempt to reach the South Pole. Prior to the departure of the team, Ponting had tutored Scott in photography techniques, to enable him to capture images and a visual record of the journey south. Herbert Ponting spent 14 months at Cape Evans, and departed the expedition, along with 8 others aboard the Terra Nova in February 1912. He had acquired a huge inventory of images and film which he hoped to have compiled into a visual narrative, which would be then used by Scott, in a series of lectures upon his return. 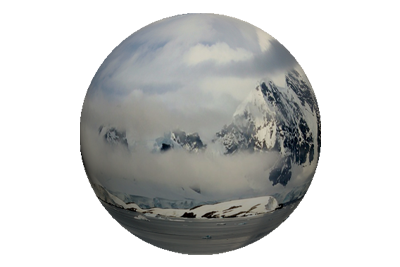 The news of the deaths of Scott and his polar party, would affected him deeply. He later published his visual record of the expedition in a book called The Great White South(1921), and it was a popular success. 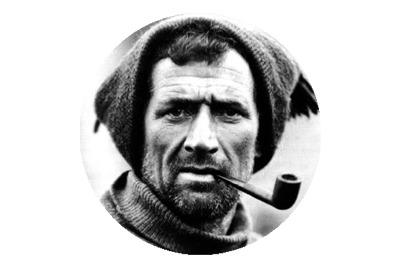 In 1924 he released the silent film, The Great White Silence, which featured his cinematograph sequences from the expedition, and in 1933 sound was added to the film and this version was called Ninety Degrees South.